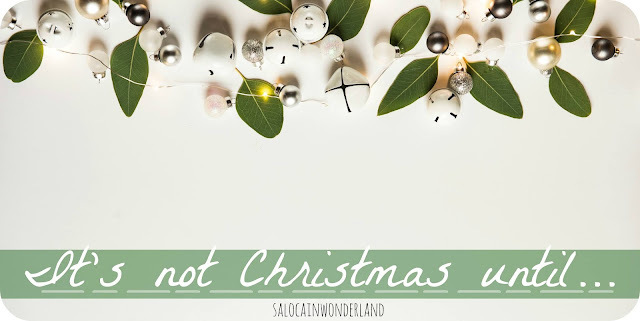 Guys, I don’t mean to alarm you but….IT’S DECEMBER!! Just incase you hadn’t realised already, but Christmas is coming around fast this year (too bloody fast if you ask me!) and around here, December is pretty much all about one thing, and one thing only! National Lampoons Christmas Vacation! I swear, this is the marmite of all Christmas films! I ask everyone about this film every Christmas and it’s such a split, not only as to who has actually seen it, but who likes it too! The only person I know who loves it just as much as me is my Dad, who introduced it to me forever ago and it’s our all time favourite Christmas film! 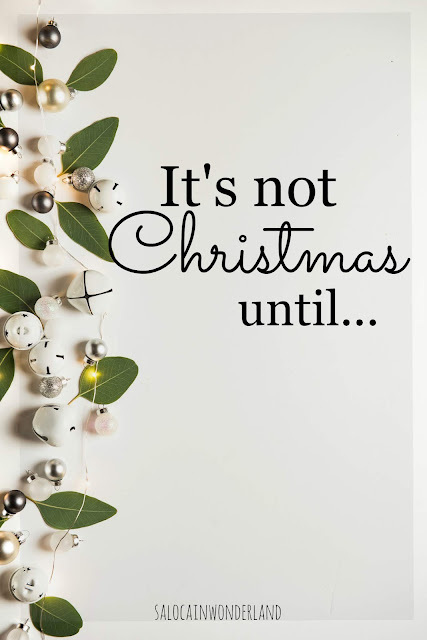 Other must watch films include; Love Actually, The Holiday, The Polar Express, The Santa Clause, and all of the Friends Christmas themed episodes! I also watch the Walt Disney World Christmas Wishes fireworks about a million times on YouTube too, I mean come on, it’s Disney and Christmas! 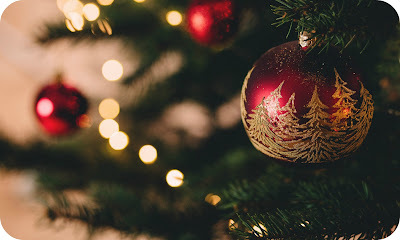 I’m currently sat munching my way through a bag of Lebkuchen Stars to make sure I’m in a festive enough mood for writing this post! They’re so moorish and tasty! But for me, the ultimate Christmas food has always been, and will always be, my Mum’s homemade bun loaf. She’s followed the recipe from a cook book that’s older than me for as long as I can remember. The mixed fruit, the all spice, it’s everything Christmas in each slice! I’m also pretty happy with a few mulled ciders in me too, I might even sing a few carols for you too! Since 2013, there is one, and only one album that I want to listen to all Christmas long and that is Kelly Clarkson - Wrapped in Red. It’s the perfect mix of old school Christmas tunes and some serious jump arounds than you can’t help but belt out as you rock around your own Christmas. Underneath the tree is probably one of my most played tracks off the entire album! You know those little pine twigs that are scented like real Christmas trees? I bloody love them! I’ve never had a real Christmas tree, but I love how that not so toilet-cleaner pine scent just fills the room, it’s just lovely! I also love anything that has a peppermint scent to it too! I’m a sucker for a peppermint body wash/body lotion this time of year. That sweet treat, sugary scent just get’s me every time and never fails to put a smile on my face! It’s all about the Christmas jumpers for me! My goal would be to build up a serious collection over the years to have almost enough for a different one everyday in December! I think I have about 6 so far! From 1st December I pretty much live in them! I’d love a few Christmas dresses but I’ve not managed to pick one up just yet - maybe this year! 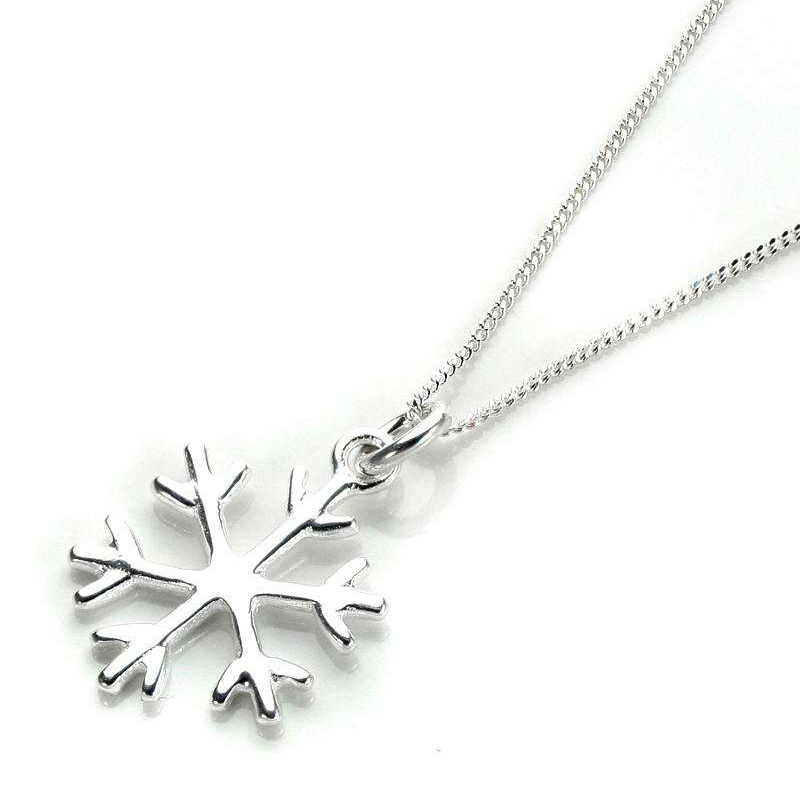 I also wear this adorable snowflake earring and necklace set I bought on Jewellery Box a few years back. 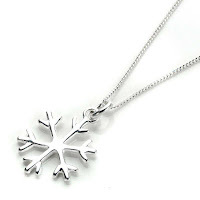 They’re a very simple sterling silver snowflake design, understated but very cute and dainty. 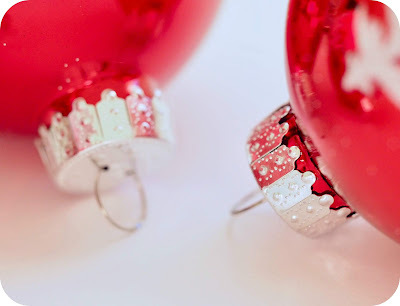 I love how it adds a touch of Christmas to everything I wear, even if I don’t have a Christmas jumper on! The theatre! Back when we were kids we used to go to the cinema every Christmas eve to see whatever that years big Christmas blockbuster was, then we’d get a takeaway on the way home! I think we’ve taken it up a notch or two now, instead of the cinema, we head to Liverpools Royal Court to see that years Christmas show. I legit cry laughing at these shows, they’re super festive, super fun and super scouse! It’s become a solid family tradition of ours now! Now it’s your turn, what do you have to have/do/eat/smell/wear before it really feels like Christmas to you? Aww, what a lovely post. I like Lebkuchen a lot, and I plan to make my own this year. It will be the first time I'm making them, so I hope they will turn out ok.